As we begin a new year as a church, we will be looking at how we can grow deeper in ‘Being with Jesus’. 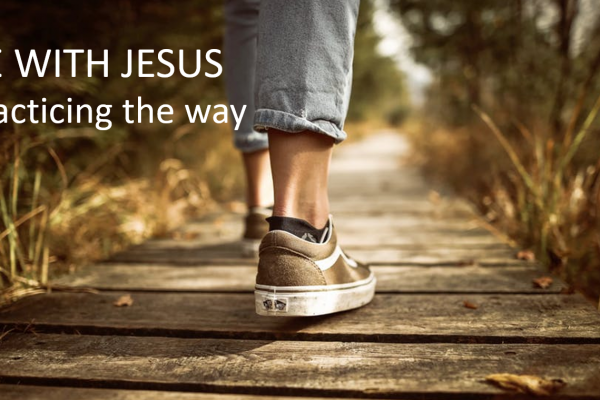 To be a follower of Jesus in the early church was to be called a member of ‘The Way’. This involved a lifestyle that was built around the template of Jesus’ own life. Over these next few months we will be learning what this looks like and how these practises can help us to become more and more like Jesus. Today is an introduction to these practises and this way of living.